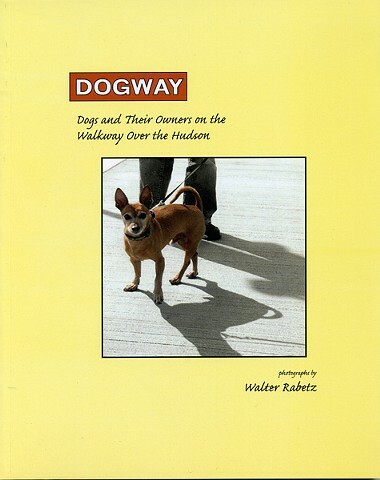 This charming book by photographer, Walter Rabetz, celebrates both the new Walkway Over the Hudson Bridge, and the joyous groups of people and pets who cross it every day as a treat and an adventure. Black and white. with selected color in each image.